Terrace garden is Beautiful and functional way to bring in his home in open space. Terrace garden is connected to common room of his home as the kitchen or living room. Terraces is one of the most important space in complementary modern home today. 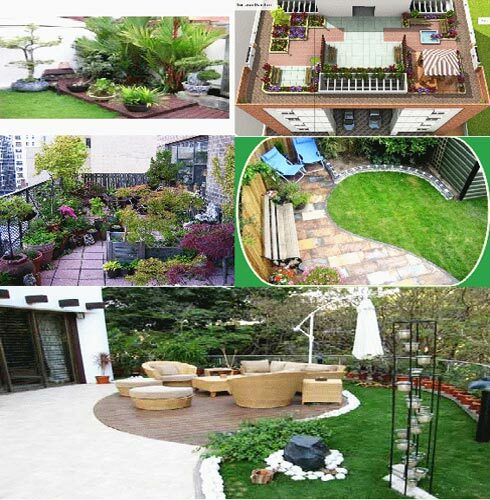 Terrace enhance the sense of space of partial external site.